A few years passed and Hess decided to sell without realizing his son wanted to be part of the company. In 2012 he repurchased the honey company, acquired Linden Beverage in Linden, Va., and folded it all together. 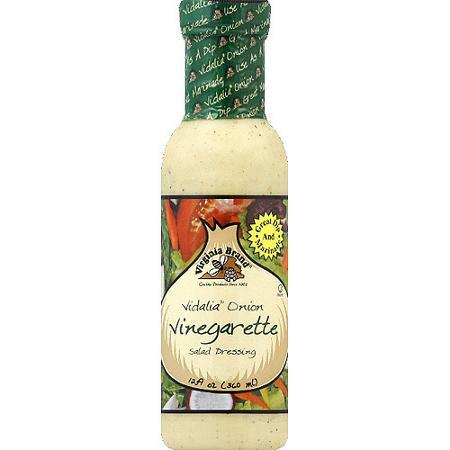 It is now SVB Foods, a packaging and production center for salad dressings, cooking oils, vinegars, sauces, as well as syrups, salsas and dips. With four kids of his own, another journey for Hess includes a venture to help bring families together in West Virginia. In August 2007, he and his wife, Julie, worked together to build JayDee’s Family Fun Center (jaydeesfun.com), which is now a beloved family hangout in Inwood, just south of Martinsburg. The fun center is closed for Sabbath, a fact Hess doesn’t shy away from sharing with his customers. “It has allowed me to share my religion more than anything else I’ve ever done because it’s a family fun center,” he notes. The “About Us” tab on their website explains that it is the owner’s Christian faith and God’s day of rest that compels them to close on a normally popular water park day. 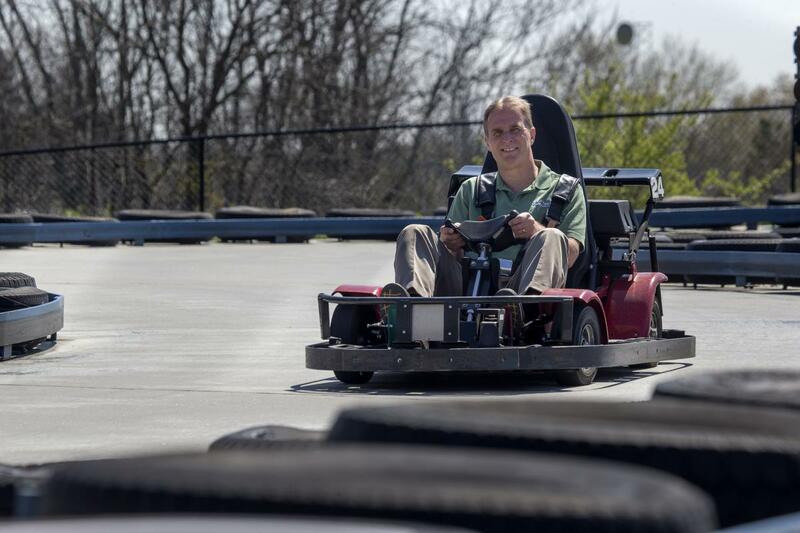 With his family’s support, Hess, a member of Chesapeake Conference’s Martinsburg (W.Va.) church, continues to run SVB Foods and the fun center. He also finds time to manage several rental properties. 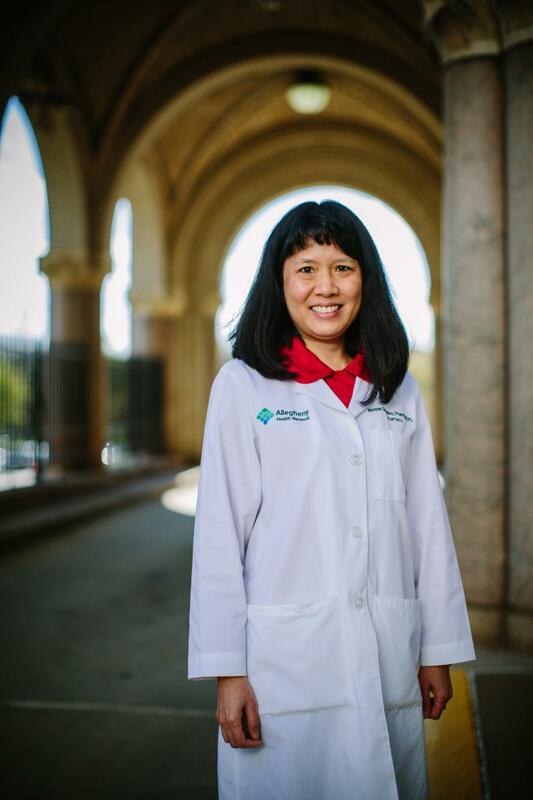 Fast forward through her time at Loma Linda University; the University of Southern California’s School of Pharmacy, where she earned her PharmD; and the Hospital of the University of Pennsylvania (HUP), where she completed her residency and a year of specialization in infectious disease. Her third year there, Tompkins joined the pharmacy department to implement the AIDS clinical trials and conduct clinical research on infectious disease. In 1993 Tompkins joined the faculty at Allegheny General Hospital in Pittsburgh, where she maintains a demanding schedule. Up to 80 percent of her day is spent conducting three rounding services on 50-80 patients. She also teaches at the hospital’s pharmacy residency program, as well as pharmacy students from other schools. She advises others working outside the church to stick to their values. “A lot of the people I work with are really supportive. Just being positive and having a good attitude is a huge part of it,” she says. Outside of work, Tompkins helps with the Pathfinder and Adventurer clubs at Pennsylvania Conference’s Pittsburgh church. One of their monthly projects is making blankets for the hospital’s pediatric unit, which they pair with a children’s book. She’s also a church pianist and counts music as a large part of her worship experience. “When performing the piece, I do so for the glory of God,” she says. Brown is a leading authority in chemistry in the United States. But, he isn’t a typical doctor or chemist. “You know when you go to the theater and they give you glasses to wear in order to see the 3-D movie? I can see things without the glasses. It’s a gift that I want to use for God’s glory,” he explains, referring to the ability to see extra fine details in his research. Brown developed this talent to rise to the top of his field. Born in Baltimore, he grew up in Birmingham then Huntsville, Ala., where he attended Oakwood University (Ala.). 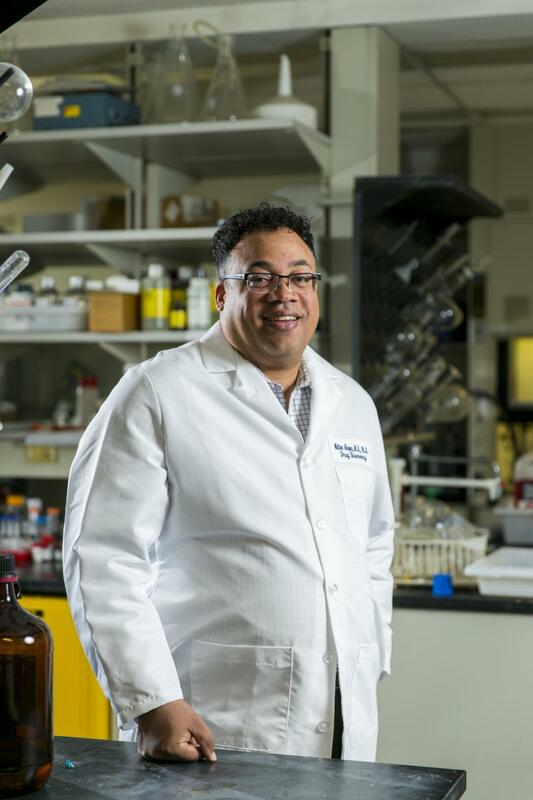 After a local university professor told Brown that he had a talent for chemistry, he pursued a PhD in organic chemistry from the University of Alabama, graduating in 1995. During this time, he married his high school sweetheart, and they now have four children; two attending Oakwood University, and two at Spencerville Adventist Academy (SAA) in Spencerville, Md. Since 2006 Brown has served as the director of the Drug Discovery Program at Georgetown University Medical Center in northwest Washington, D.C. Additionally, he holds secondary faculty appointments in the departments of neuroscience and biochemistry. So far, Brown has discovered more than 40 new patent-filed medicines, the majority of which are in the cancer field. He helps develop medicines for sensitizing cells to radiation, as well as first-in-class, innovative medicines. He also pioneered the idea of theranostics, a mix of therapy and diagnostics for treatment. When he’s not busy breaking ground in science research, examining molecules or lecturing abroad, Brown is an active member of Allegheny East Conference’s Emmanuel-Brinklow church in Ashton, Md. He can also be found pursuing another passion: helping young people develop their gifts for God. He coaches basketball for nearby church leagues, a district for the Amateur Athletic Union club as well as the middle school teams at SAA. Elena Cornwell writes from Lincoln, Neb.